It’s no surprise that harsh winter weather can wreak havoc on the roads, making them difficult or unsafe to drive on. From expanding cracks in the pavement to dangerous potholes, post-winter road maintenance is a critical part of keeping our communities safe. To provide more insight into this important issue, Valley Excavating shares the importance of road maintenance in preventing future issues and costs. From February to April, temperatures fluctuate above and below freezing, creating unwanted potholes in the road. While these may start out as a nuisance, they can become downright detrimental, leading to damaged cars and accidents if left untreated. Unfortunately, it’s very difficult to repair this damage during the cold winter months, since hot asphalt cools down too quickly to remain effective. For this reason, it’s important that road maintenance workers repair potholes come springtime, when the weather is more moderate. If neglected, even the smallest potholes will become problematic down the line, when the freeze/thaw cycle starts over again. Left untreated, road damage has a cumulative effect. Without timely maintenance, distresses in the road become exacerbated, turning cracks into potholes and potholes into craters. The best time for maintenance is when roads are in fair to good condition, such as the spring. This is an opportune time for crack sealing, which will prevent water intrusion through cracks in the pavement and keep extraneous materials from entering the cracks and causing further damage when the temperature changes. This is why road maintenance is critical for spring, before the drastic temperature shifts of summer hit. The worse roads become, the greater the cost to repair them. 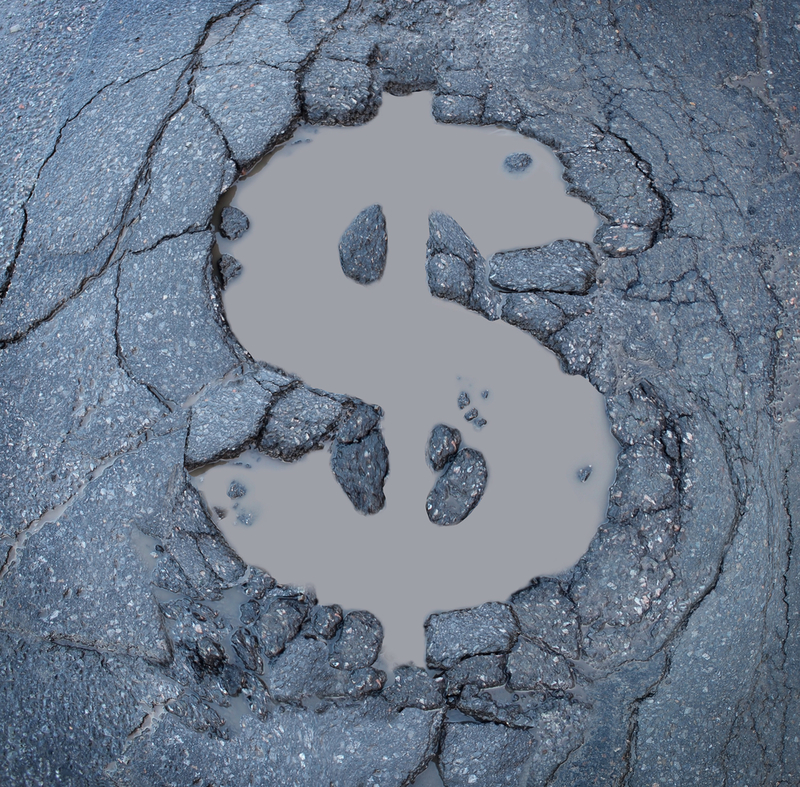 According to the National Center for Pavement Preservation (NCPP), it takes fewer dollars to fix a good road that simply needs maintenance than rehabilitating a bad road that requires a lot of maintenance. Preventative action will ensure that issues are addressed before they can worsen, making maintenance quicker, simpler, and more cost-effective. If you need road maintenance, look no further than Valley Excavating in Kalispell, MT. For more than 20 years, this reputable excavation company has provided superior services ranging from road construction and land clearing to site preparation for both businesses and residents. To get your excavation project underway, give them a call at (406) 857-2086 or visit their website for more information. What Does the Land Clearing Process in Montana Involve?